Södra Wood. Where good business is always sustainable. Exclusively serving Great Britain and Ireland, Södra group subsidiary Södra Wood Ltd is a trusted specialist supplier of planed structural timber, engineered wood products and treated timber. Superior grading and quality assurance, extensive landed stocks and fast, reliable nationwide delivery: Södra Wood Ltd is the partner of choice for quality-conscious roof truss and flooring fabricators, timber frame manufactures, builders and timber merchants, and industrial users. Södra Wood Ltd has a proud heritage of timber supply spanning over three decades. Following a long trading partnership with market-leading timber distributor Crown Timber, in 2016 Södra acquired the Cirencester-based business to create a fully-integrated European operation and HQ for Great Britain and Ireland. Södra is Sweden’s largest association of forest-owners. More than 51,000 members – often custodians of smaller, family-held estates for generations – trust our operations. We process their trees, and provide expert long-term guidance to manage, sustain, renew and ensure the commercial success of their forests. To discuss ways in which we can assist your organisation, get in touch. Supplying and supporting thousands of builders’ merchants across Great Britain and Ireland, Södra Wood Ltd has achieved approved supplier status with leading distributor groups and trade membership collectives. Founded in 1938, Södra is the largest association of forest landowners in Sweden. 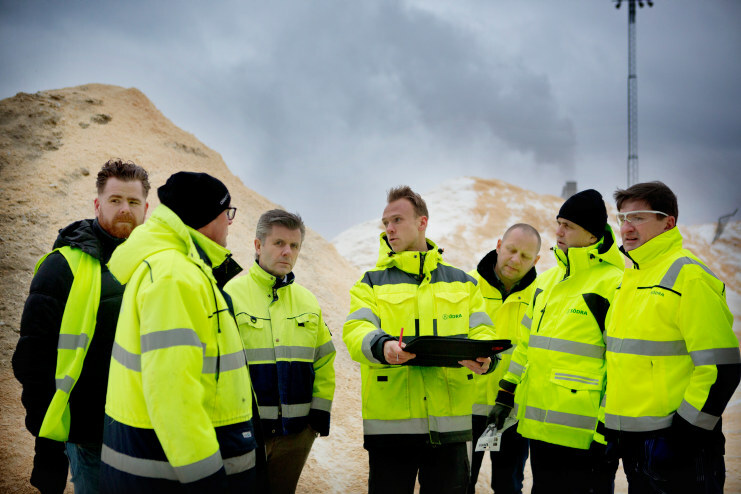 Owned by and working for more than 51,000 members, Södra processes 2.5 million hectares of forest. 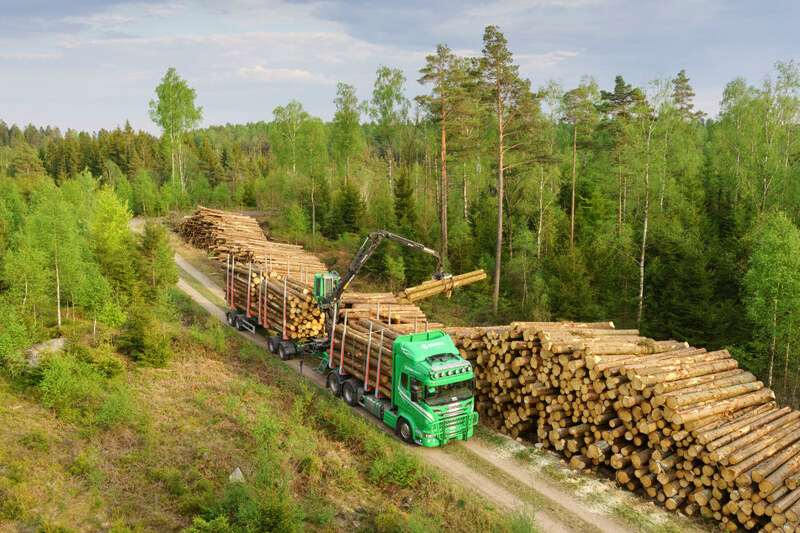 As an international forest industry group, Södra provides landowners with forest stewardship, management, conservation advice and competitive returns from sustainable, certified, harvested raw timber. You can take a journey through our history here. 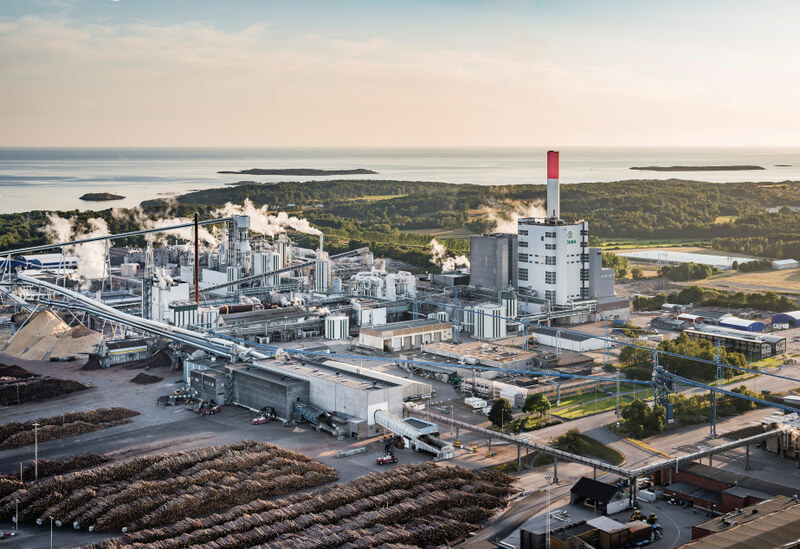 Eight sawmills and three pulp mills produce Södra’s sawn and planed timber, biofuel and pulp. 2017 saw group sales of SEK 20.5 billion (£1.75 billion), and a team of 3,400 employees. Södra Wood Ltd’s Great Britian and Ireland head office is in Cirencester, Gloucestershire. In addition, distribution terminals operate at four strategic locations across the Great Britain and Ireland. All we do comes from the world's most renewable resource. Whatever your needs, we’re here to help. Södra products and support are just a call or click away.